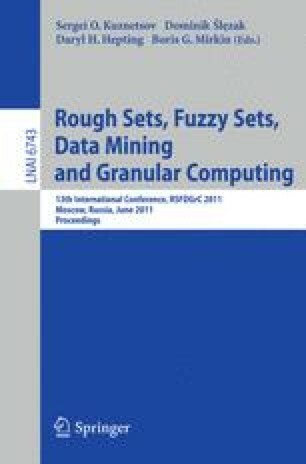 This paper advances rule generation in Lipski’s incomplete information databases, and develops a software tool for rule generation. We focus on three kinds of information incompleteness. The first is non-deterministic information, the second is missing values, and the third is intervals. For intervals, we introduce the concept of a resolution. Three kinds of information incompleteness are uniformly handled by NIS-Apriori algorithm. An overview of a prototype system in Prolog is presented.